Open government data powers software applications that help people make informed decisions on public safety. While we can’t and don’t endorse specific apps, below are just a few examples of government, citizen, and business tools that: use open government data from the United States; are accessible, vetted, and available; and are, for the majority, free and do not require registration to use. Submit Public Safety application suggestions at Contact Public Safety and see more examples of applications made with open government data at Data.gov/applications. 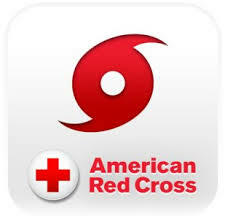 To download: text “GETCANE” to 90999 or search “Red Cross Hurricane” in the Apple App Store or Google Play. 1. See something that needs to be fixed? 3. City Staff receives the request. 4. The City fixes the problem. 5. You get notified when the request is completed. You can also monitor requests, provide comments and follow other requests in your community. 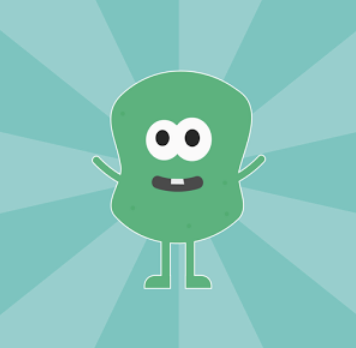 Woozy keeps you updated on the most recent recalls issued by the Food & Drug Administration (FDA) and the Consumer Product Commission (CPSC). See product images, descriptions, and contact information to track and learn about recalled products. Customize your feed to follow specific reasons like undeclared food allergens or baby products. This web application helps you to search and find any theft, robbery, arrest and other crimes that have recently occurred in your neighborhood. A nationwide app. REMM provides guidance for health care providers, primarily physicians, about clinical diagnosis and treatment of radiation injury during radiological and nuclear emergencies. REMM provides just-in-time, evidence-based, usable information with sufficient background and context to make complex issues understandable to those without formal radiation medicine expertise. Range is a mobile app that locates the time and place where free meals are served this summer. It also lists safe places such as libraries for children to go during the summer months. Range is useful during the summer months only (May 2015-August 2015).